The TCHS winter apparel order has many of the same items as the fall order with some new and exciting items as well! The web store has many fun TCHS designs that you can sport on any occasion. 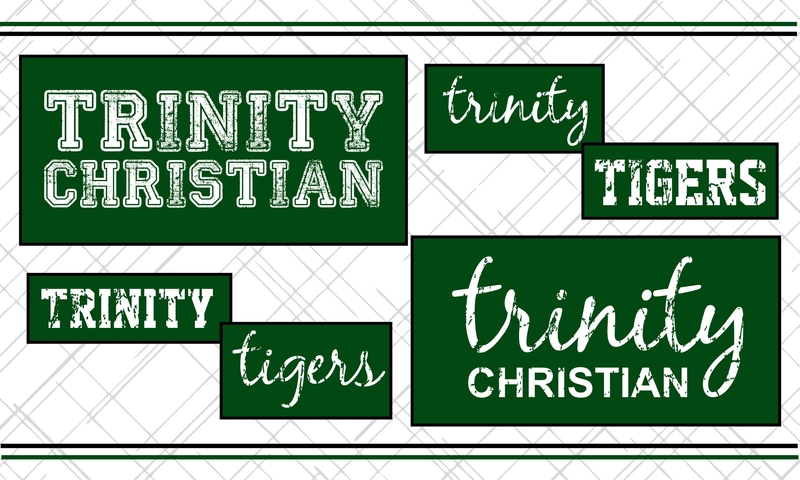 Show your Tiger pride with a vintage tee or a fun TRINITY design on your back. The webstore will be open until 9 a.m. on Monday, November 26, 2018. Orders will be delivered to school. If you have any questions you may email lisa@getbranded360.com or call Get Branded 360 at 712-546-4911.